January, 1868. The shogun's forces are defeated by a samurai uprising under lone swordsman Kenshin Himura, signalling the birth of a new era. Once legendary for his killing prowess, Kenshin becomes a wanderer and vows never to kill again. 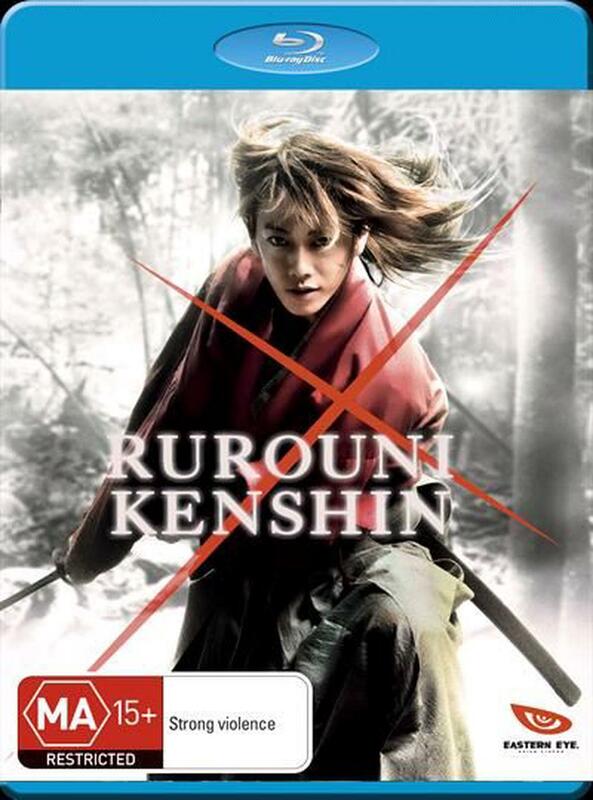 But things are not so simple: faced with those who wish to return Japan to times of darkness, Kenshin is forced to grapple with what renouncing violence could mean.